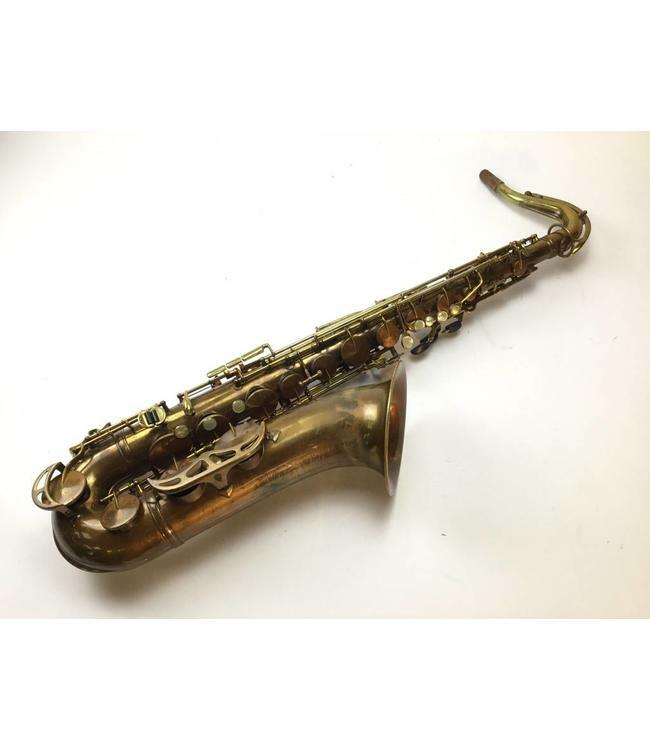 Vintage King Zephyr tenor saxophone is great condition. Recently re-padded with metal resonators. Great feeling and sounding horn with huge projection. Includes original case.